The Whitefit mens t-shirts are ideal for everyday use, as well as for sports, always helping you to excel yourself. Its technical fabrics have an antibacterial treatment directly applied thread to repel the smell. Whitefit fabrics are ready to let the body sweat freely. 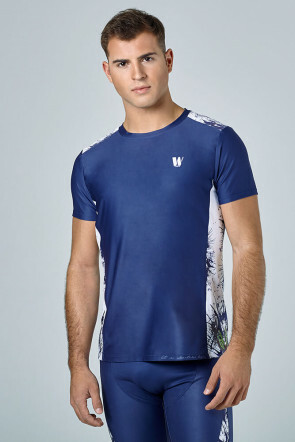 Acting as a second skin and with a soft and pleasant touch,Whitefit men's sports shirts are lightweight and with a unique and exclusive design. 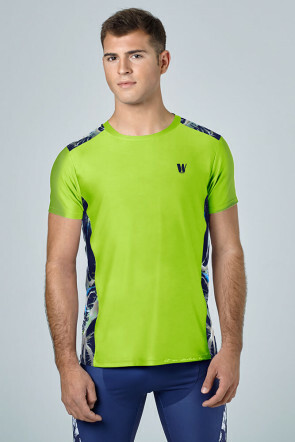 Sports clothing that is high-tech as well as stylish.